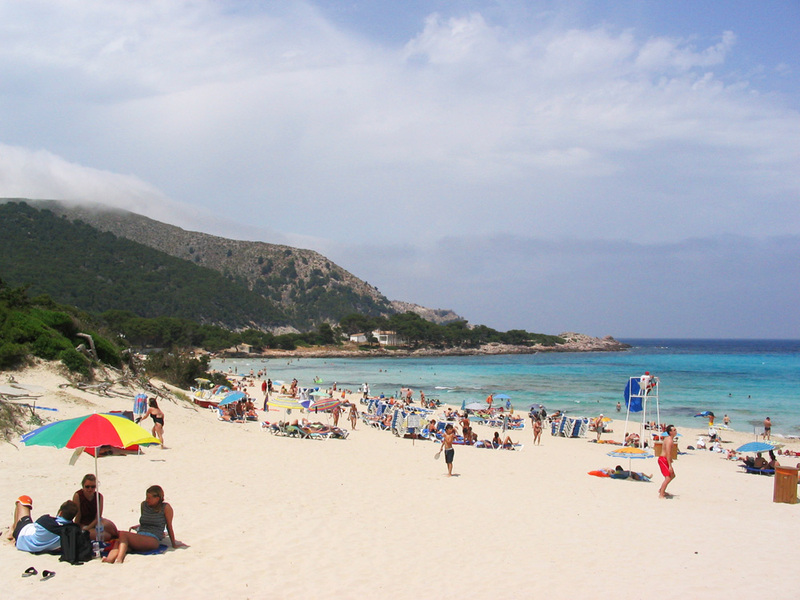 Cala Ratjada is a medium sized resort on the Northeastern tip of the island, next to the town of Capdepera and extends to either side of the Punta de Capdepera cape. 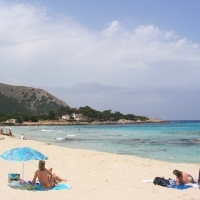 On the Northern side of the cape, Cala Ratjada borders the beautiful Cala Agulla beach that is featured on many postcards, but the resort also comprises of the main beach Son Moll, the lovely small beach cove of Cala Gat on the Capdepera cape and the beach of Font de sa Cala Povençal is also considered to be part of Cala Ratjada. 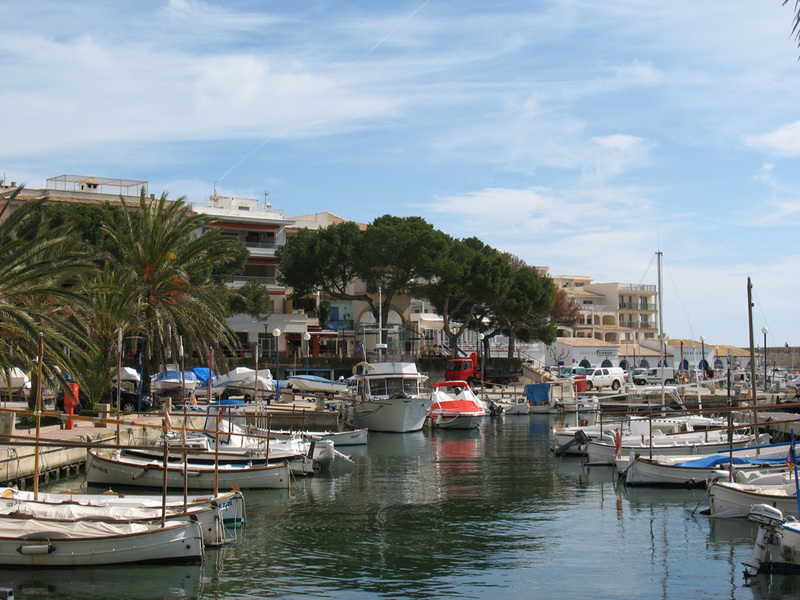 The heart of Cala Ratajada resort is the beautiful and pleasant harbour. 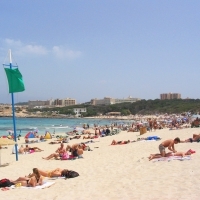 The beach promenade of the resort starts from the Playa Son Moll beach and continues through the harbour towards the beach called Cala Gat. There are many nice restaurants, bars and cafes along this promenade. 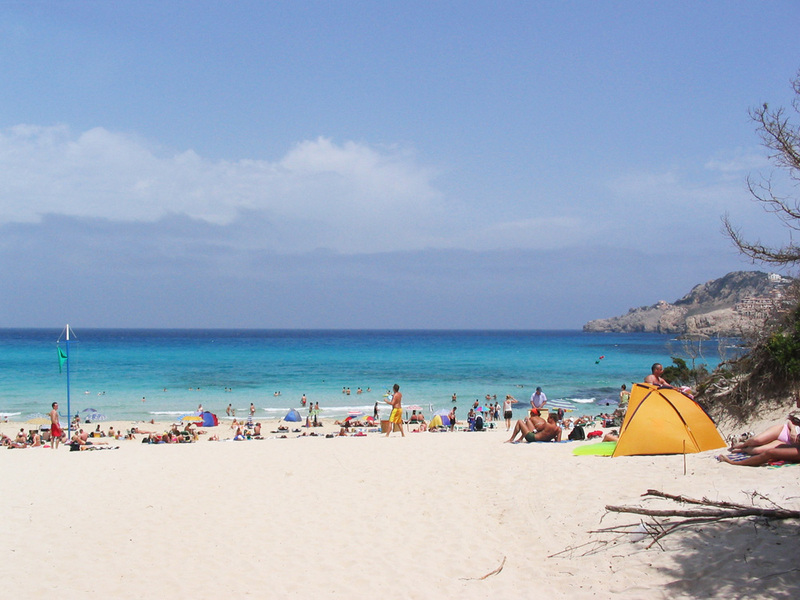 The hotels and hostels in Cala Ratjada fit well in to the landscape of the resort which makes the atmosphere of Cala Ratjada to feel more real and local than it is in many other resorts. The inner streets and parks of the resort stretch around the area of the harbor with more boutiques for shopping and places to eat. 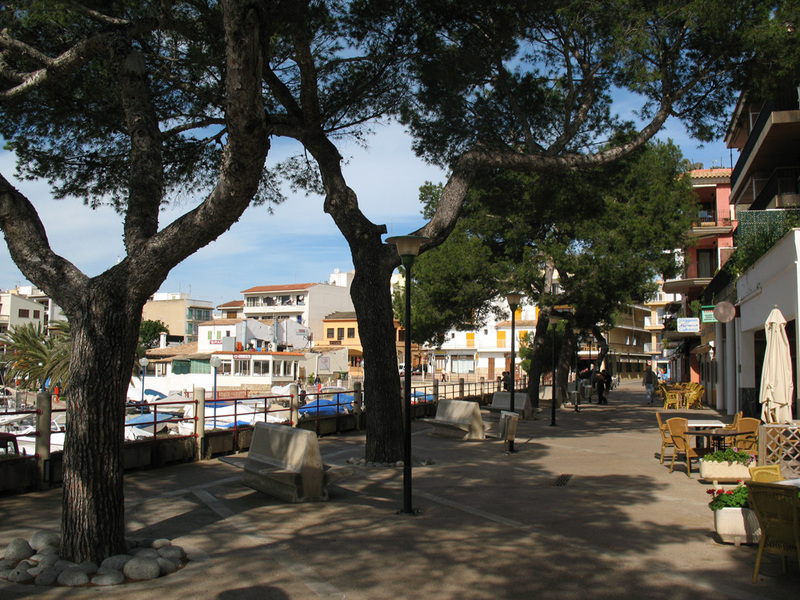 The streets of the resort are relatively safe for pedestrians to walk around and the promenade along the coastline is a great way to walk across the resort all the way to the beach cove of Cala Gat. 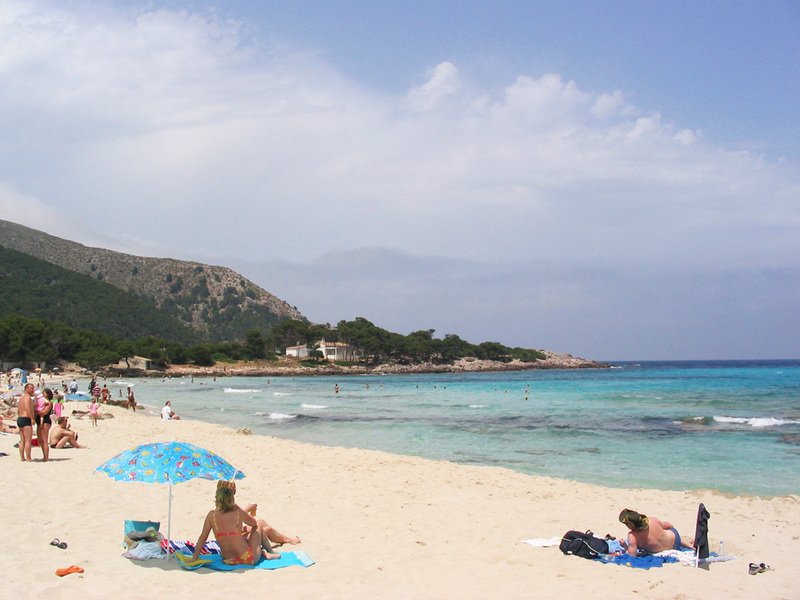 Cala Ratjada streches about 1,5 km wide and if the walking distances feel too far to the beaches that are on the borders of the resort, you can take a ride on a minitrain. 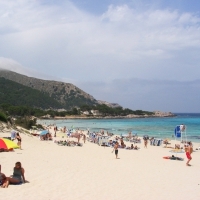 There are several minitrain routes circling around the resort and for example the minitrain number 1 takes you to the beautiful beach of Cala Agulla. Taxi is another option for getting around faster. There is a taxi station at the southern end of Placa dels Pins. 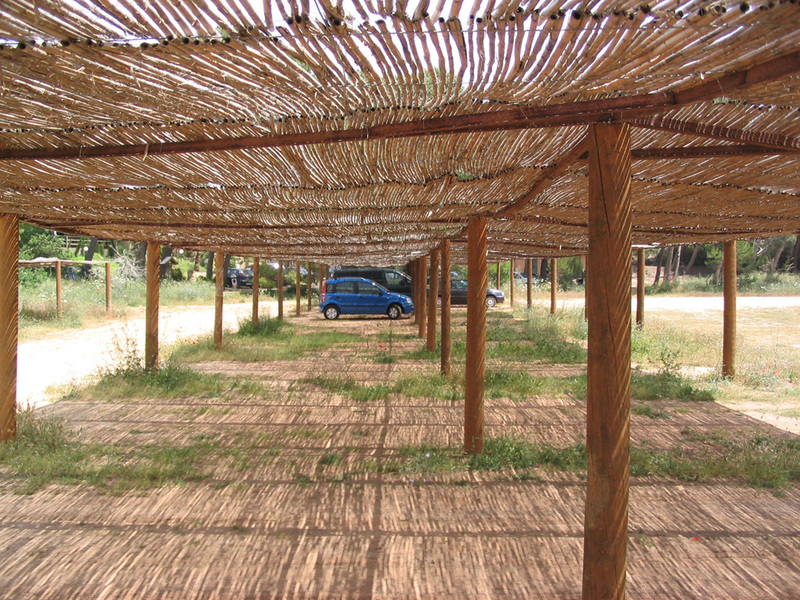 The public busses start from the bus stops that can be found at the northern part of the resort along the street called Castellet. 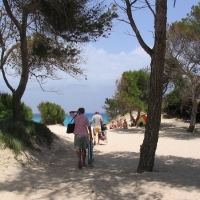 If you like horseback riding, there is an area for riding at the northern edge of Cala Ratjada near the road that leads to Palma de Mallorca and Cala Mesquida. 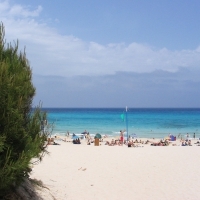 The beaches offer many opportunities for watersports like diving, water skiing and surfing. 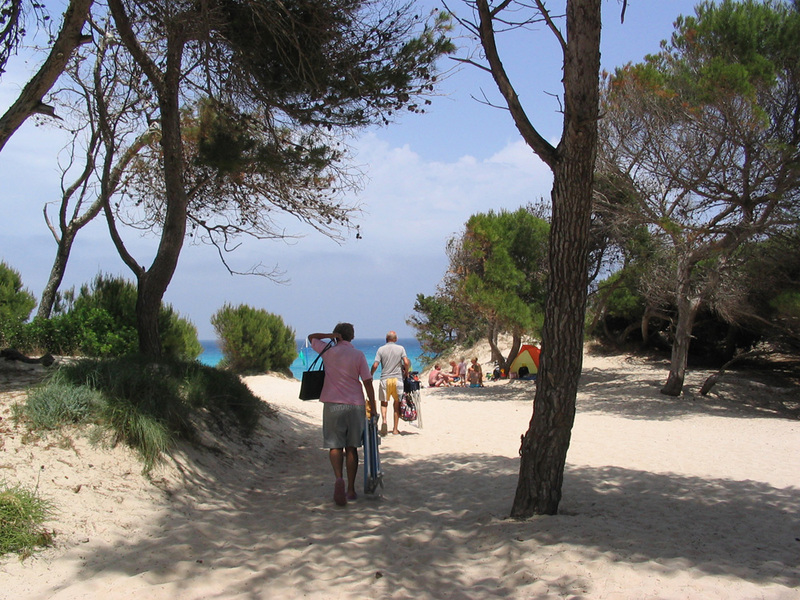 The area of Cape Capdepera is a nice place for hiking in the surroundings of the lighthouse near the resort. 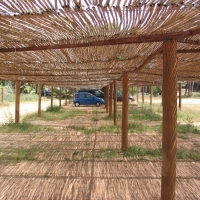 The area is only about two kilometers walk away from the resort and aslo accessible with car. 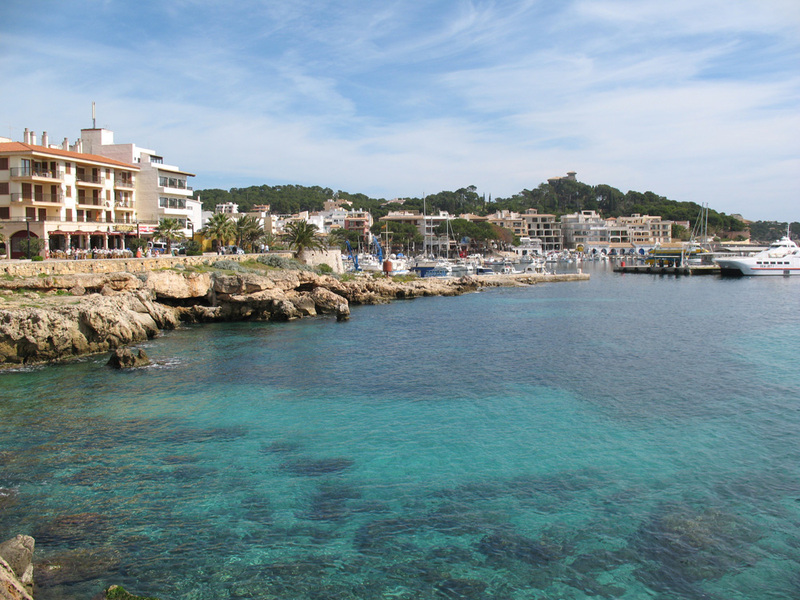 The old town and the castle of Capdepera is also a popular sight close to Cala Ratjada. 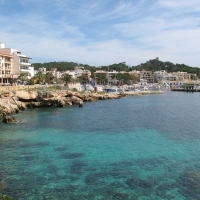 From the harbour you can by tickets onboard cruise ships like Aquarama Cat and Illa Balear Glass Bottom Cat that cruise around the eastern coast of Mallorca and visit neighbouring resorts like Cala Millor and Cala Bona. 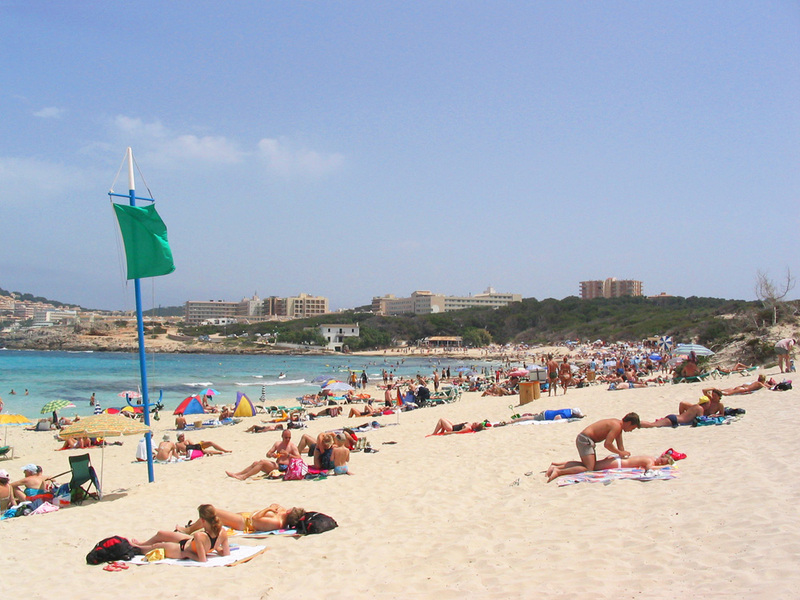 In the northeastern corner of Cala Ratjada there is a large playground for children and a skateboarding park with a wall for wall climbing. 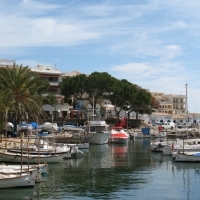 There are many terraces in Cala Ratjada that have amazing views over the harbour and to the sea. They are grat places to relax and to enjoy the atmosphere of the harbour. Bar Maritim and Super Terazza es Port are both great examples for bars with a great view to the harbour. You can find many lovely smaller restaurants with a seaview along the beach promenade closer to the Playa Son Moll. 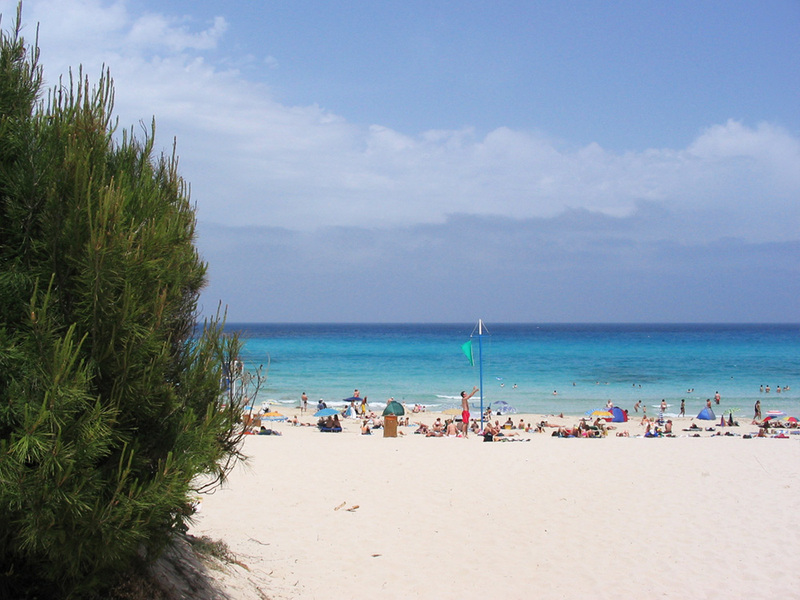 For example Cafe del Sol is a great small restaurant for seafood and for pasta dishes. There are also larger and more fancy seafood restaurants at the area of the harbour. 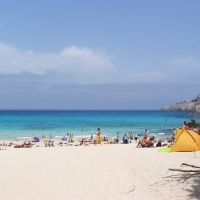 The tourist information of Cala Ratjada is located at the town square of Placa dels Pins. 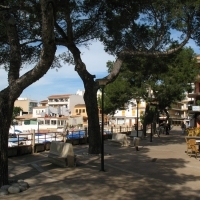 The pharmacy of Cala Ratjada is located along the street called Elíonor Serveran near the harbour.